Besuchen Sie Sardinien, die zweitgrößte Insel im Mittelmeer, ganz individuell mit einem lokalen Tour-Guide. We create a filled hand made pasta called Culurgiones a traditional sardinian main course. Making pasta is very simple but when is come to close a culurgiones in a perfect way is a challenge! We start making pasta and cooking vegetables and then you will be baffled while learning how to stitch the Ogliastra culurgiones, an incredible technique to sew up fresh pasta with the filling inside using your hands. the all together we prepare teh table, with a glass of red wine we are ready to have a Perfect Sardinian Lunch. We will serve lunch with a glass of red wine, bread & cheese. Willkommen in Cagliari, der belebten Küstenmetropole Sardiniens. 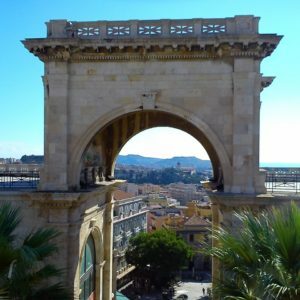 Entdecken Sie die wunderschöne Altstadt, malerisch auf einer Hügelspitze gelegen, von wo aus Sie den gesamten Golf von Cagliari überblicken können. Hätten Sie jemals gedacht, dass Steine singen können? 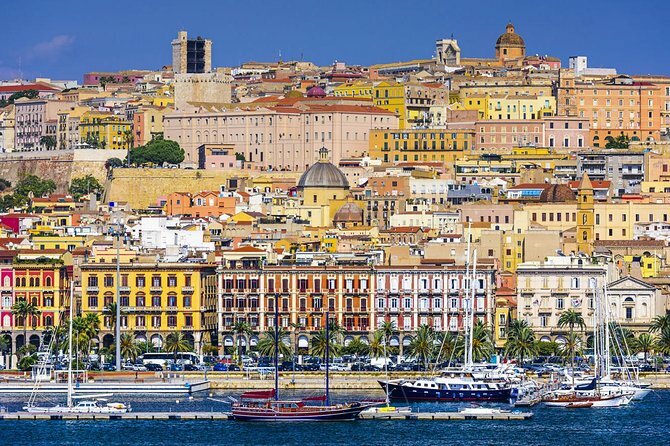 Marvel at the beauty of Cagliari, the "most Italian" of Sardinia’s cities. Follow your private guide through the ancient Roman ruins and the museums filled with prehistoric artefacts while you discover its centuries-old churches and elegant palazzi. 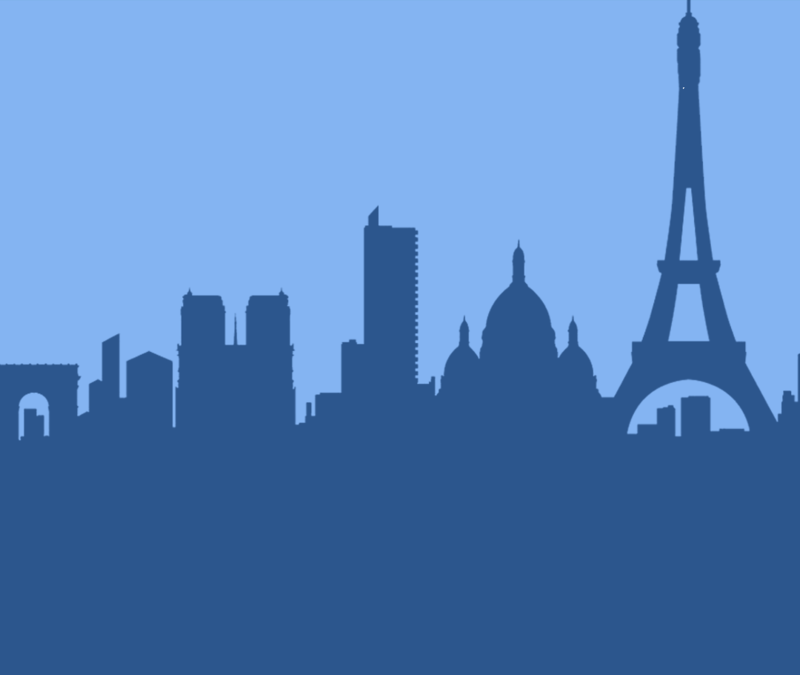 Dieser Ausflug führt Sie zu einem der schönsten Sandstrände Europas. Genießen Sie die natürliche Schönheit Sardiniens und lassen Sie die Seele baumeln. Entdecken Sie auf dieser zweistündigen Flamingo-Radtour den Naturpark Molentargius, eine grüne Oase, die perfekt im Stadtgebiet liegt. Discover the city of Cagliari in total freedom, our e-bikes allow you to visit the city comfortably. 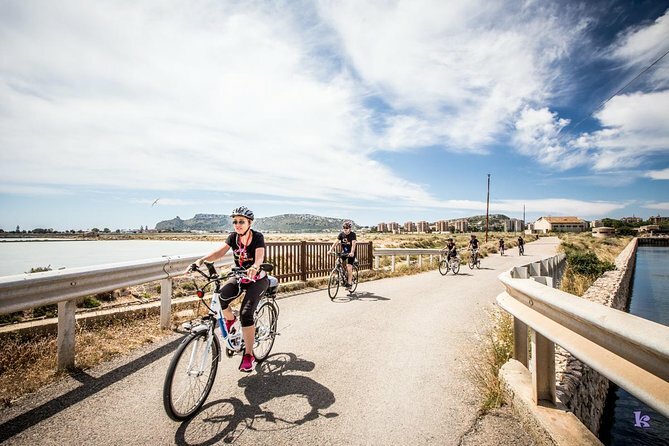 The bicycles with pedal assistance will also help you in the climbs to reach the upper and ancient part of Cagliari. Mit diesem Landausflug unternehmen Sie eine spannende Reise in die Vergangenheit und besuchen die romanischen Ruinen von Nora sowie das malerische Pula. Erfahren Sie alles über sardische Kultur und Geschichte durch eine Meisterklasse in der Herstellung von lokalen und traditionellen Teigwaren. 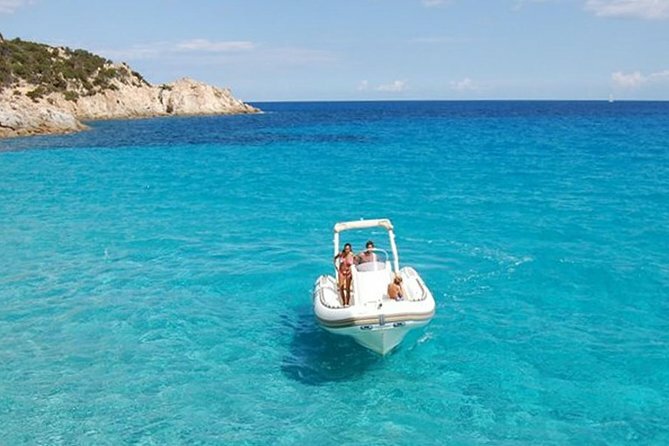 Get back to nature and discover some of the most beautiful hidden beach coves in Sardinia just outside the coastal town of Chia by inflatable boat. Your guide and skipper will take you to explore up to 6 of the most spectacular beaches depending on time. Experience the beaches with just you and your small group and see some of the protected beaches from the water. Enjoy a lunch of freshly caught fish from the local fishermen in an amazing location "Malfatano" the only restaurant a few meters from the sea. The carnival in Sardinia has a different meaning than the carefree modern carnivals. The Sardinian celebrations in fact have origins much older than Christian ones. 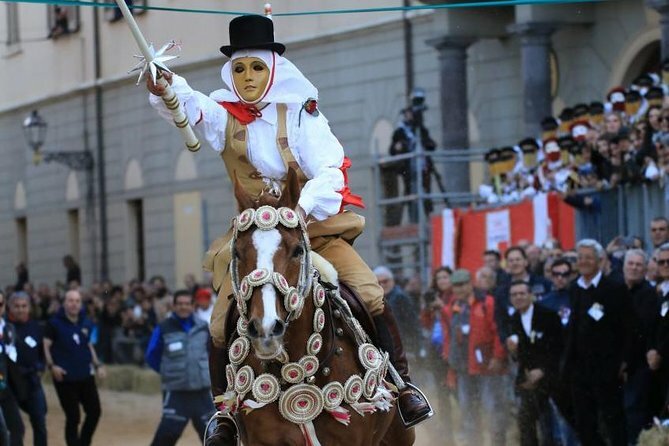 The Sartiglia of Oristano is in fact linked to propitiation rites. It is a spectacular equestrian carousel very important for all the people of Sardinia.With this tour you are going to have a chance to assist to the celebration and to the famous race to the star: the moment when the knights riding their horses try to pick up the star. You are going to be picked up from your hotel, accompanied to Oristano and you are going to sit in front of the race while the professional guide will tell you everything about the tradition of Sartiglia. 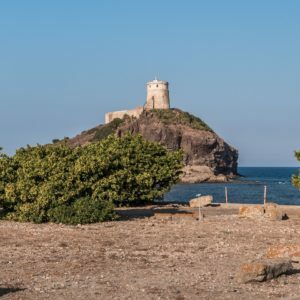 Besuchen Sie die römische Ausgrabungsstätte Nora, Sardinien kleines Pompeji! 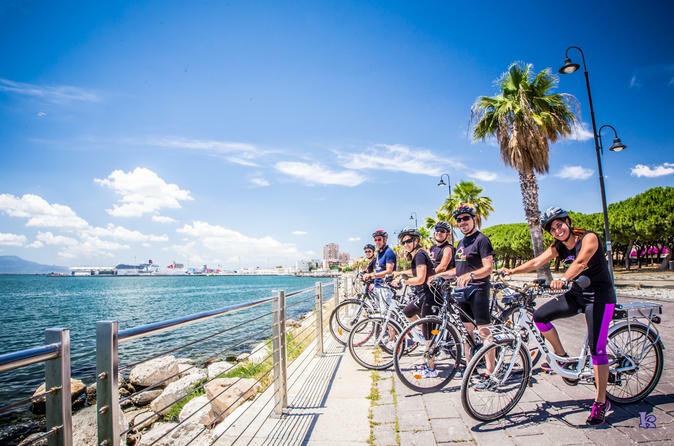 Enjoy 3 hours guided tours in e-bike to discover Cagliari, easy and comfortable. Starting directly inside the Parco of Molentargius, a reserve for Pink Flamingos and an old salt factory. the new and old football stadium of Sant'Elia, the turistic port of Su Siccu and the beautiful Chiesa di Bonaria, reach Via Roma to look his old and fascinating surroundings, a stop in Poetto beach, enjoy the views on entire gulf of Cagliari, along the beach, reach the point of the startlng. 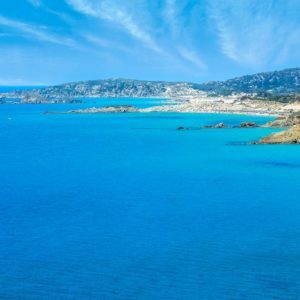 Genießen Sie einen 5-stündigen Ausflug zu Sardiniens versteckten Buchten. Machen Sie Halt an preisgekrönten Stränden, gehen Sie schwimmen und schnorcheln und genießen Sie die spektakuläre Küstenaussichten.